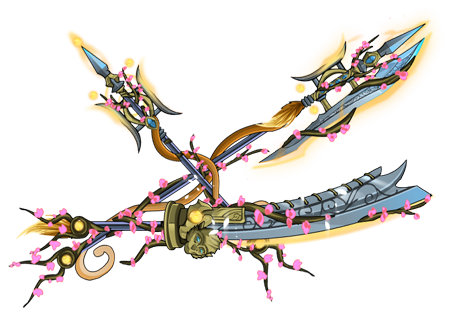 February Z-Token Package - Arsenal of Wukong! • Coming this week to the 7500 Z-Token Package! • Celebrate your Chinese New Year with an aweome set of 3 powerful weapons!